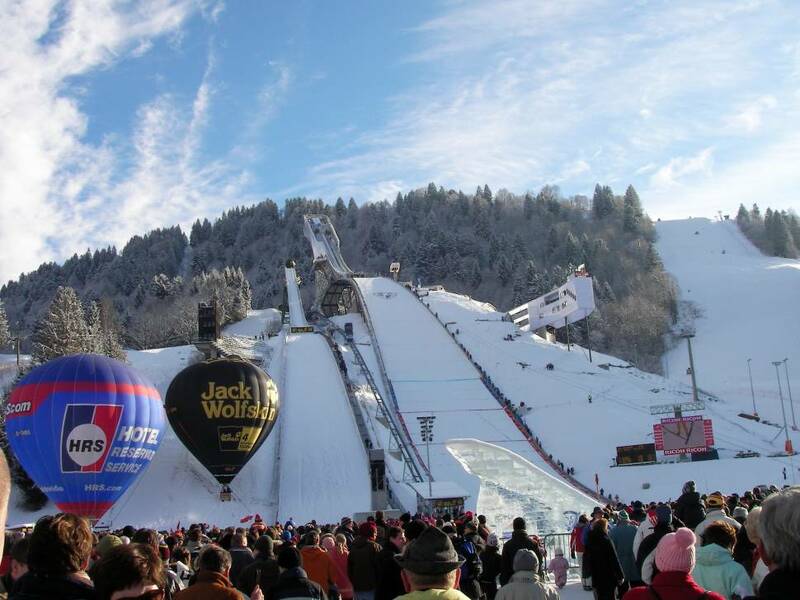 Today the second stage of the Four Hills Tournament took place with the New Year's Skijump competition in Garmisch. Markus Eisenbichler ranked second in Garmisch-Partenkirchen as best German like in the first event from Oberstdorf two days ago. Eisenbichler caused another sensation at the second jumping of the 67th Four Hills Tournament in Garmisch-Partenkirchen, but narrowly missed the victory. The runner-up from Oberstdorf took second place again after jumps to 138 metres and 135 metres, which earned him 264.7 points. He is now hot for his first ever victory. Only the outstanding Japanese Ryoyu Kobayashi (266.6 points) finished ahead of Eisenbichler. Pole Dawid Kubacki (256.2) finished third. The other German had positive and negative moments. Stephan Leyhe reached the top ten with an improved second jump in seventh place. Richard Freitag crashed in the second run and dropped from seventh to 24th place. In the overall standings Eisenbichler is only 2.3 points behind Kobayashi. Kubacki is also third in the Tournament classification. The top German jumpers of the last year and decade disappoined with Andreas Wellinger who took the next heavy setback and after a jump to 118.5 m (100.9), he missed the second run in 32nd place, just like in Oberstdorf. Former World Champion Severin Freund also failed again in the first run as 41st with 119.0 m (87.9), this time even clearly. Therefore, Freund will not be taken to Innsbruck and Bischofshofen. Also the Oberstdorf third Stefan Kraft (Austria) dropped out surprisingly, the world champion came after a completely messed up attempt only on place 48 and lost the direct duel with Constantin Schmid. Thus Kraft said goodbye to the fight for the overall tour ranking.